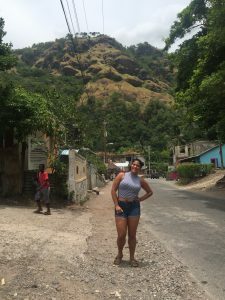 Study Abroad Blogs – Traveling through Jamaica has been amazing! 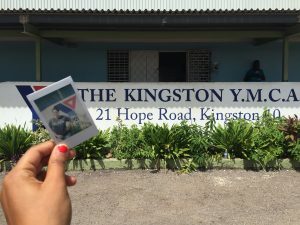 Before I jump right into the amazing places I’ve been in Jamaica, i need to speak on my beautiful experience as a volunteer at the Kingston YMCA. 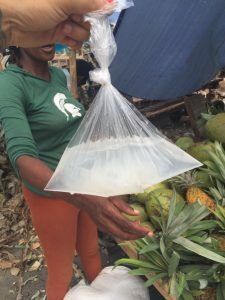 Unforutnately, this is my last week here in Jamaica and it is truly a bitter sweet feeling. Saying goodbye to the children at the YMCA was very emotional. 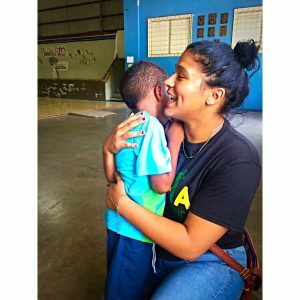 One of the campers ran to me before I left with tears in his eyes saying “Ill miss you and thank you for being such a good friend.” I was on the verge of tears. The children at the Kingston YMCA impacted me in ways they will never know. The project “the squad” did at the YMCA turned out great. Each one off us did an activity with our group and cleaned up the backyard. Our time at the YMCA was a great one. Traveling Jamaica has been awesome. 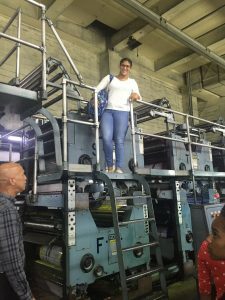 Places we have visited include French Mans Cove, Dunns River Falls, Museums about Rastas, Tainos, Jamaican music, The Carnation Market in downtown Kingston, the oldest newspaper in the Caribbean (The Gleaner) and much more. Exploring Jamaica has been so interesting. 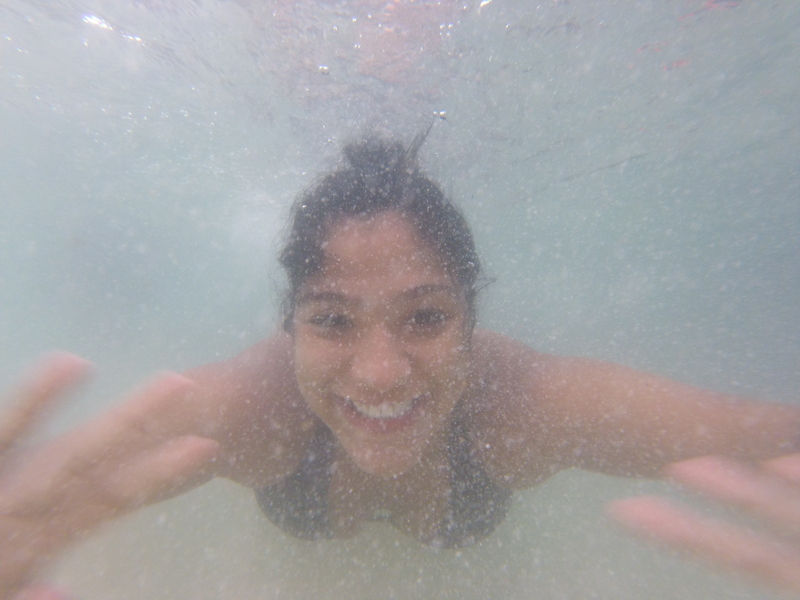 Below are so great photos I have taken with my phone and GoPro! 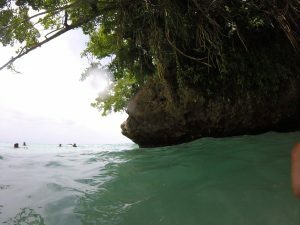 Also a cool video from Dunns River! 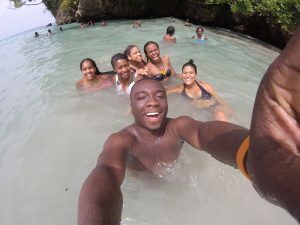 All the places Ive been to in Jamaica all has given me vivid memories of this trip, that will last a lifetime! #Grateful. Coconut water in a bag from Carnation market. 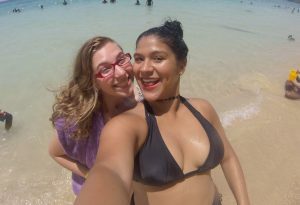 Alex and I enjoying the beautiful ocean at Dunns River Beach! 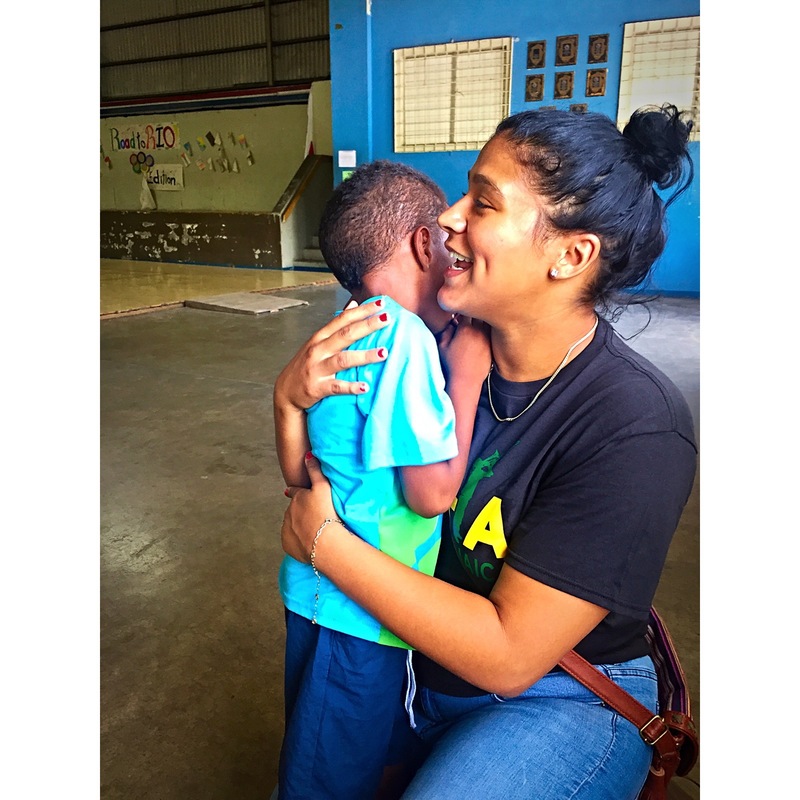 YMCA campers give the best hugs! Pit stop in the country side in the mountains! At the Gleaner Newspaper. This where production happens!